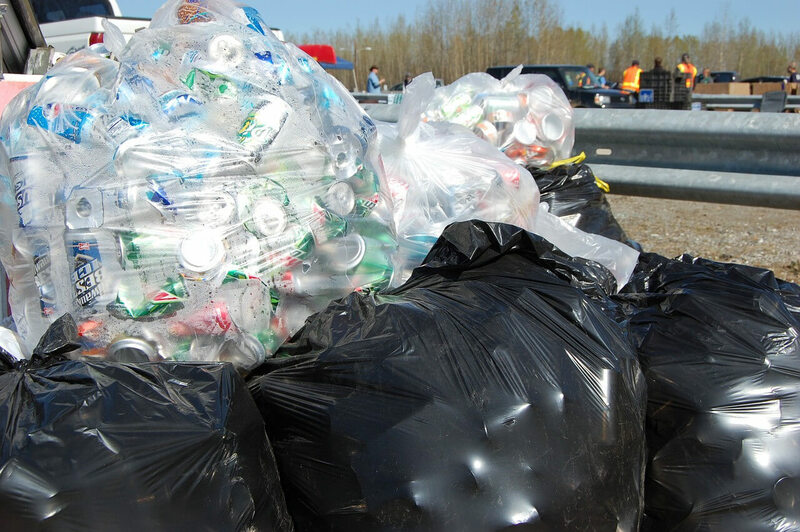 We provide custom recycling services to meet all your business needs. You can expect to receive timely and professional service. 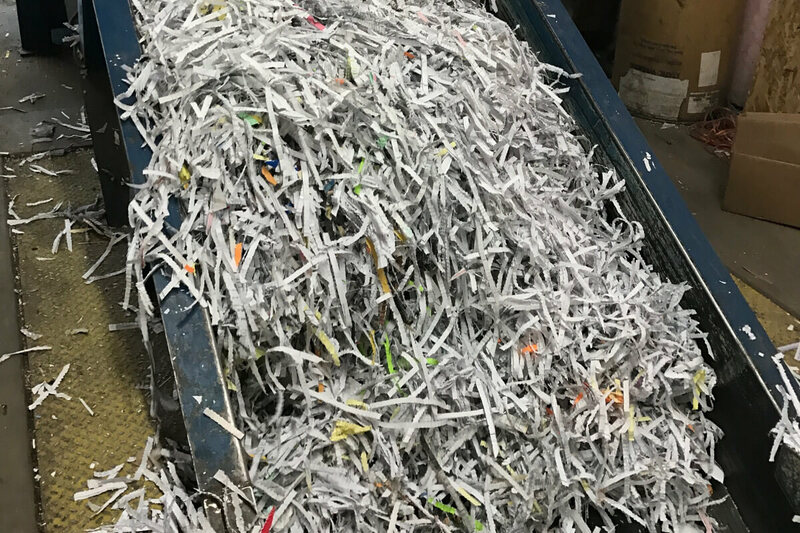 From document shredding to recycling old office computers or copy machines, there are many different ways to manage recycling programs to save you time and money. Safely destroy your confidential documents without the worry of them falling into the wrong hands. Have a large project you need help with? 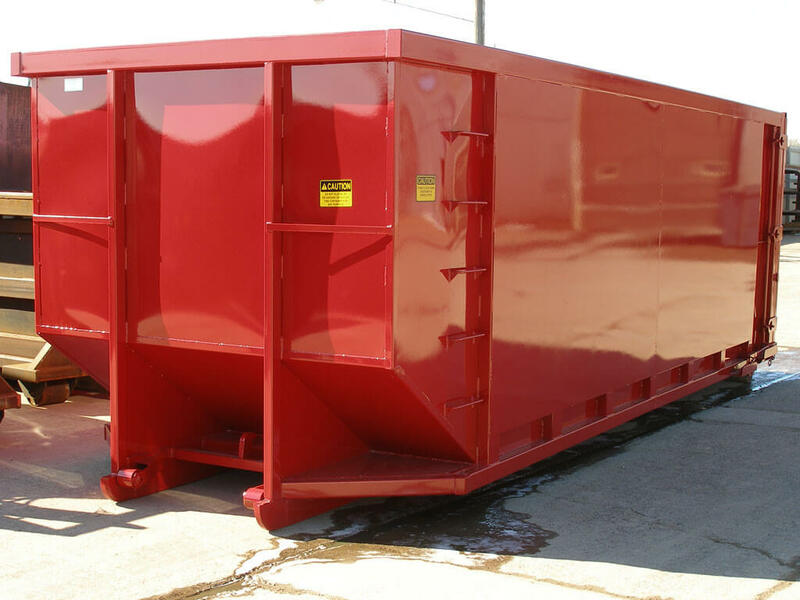 Save time hauling materials yourself with our rolloff recycling container services. 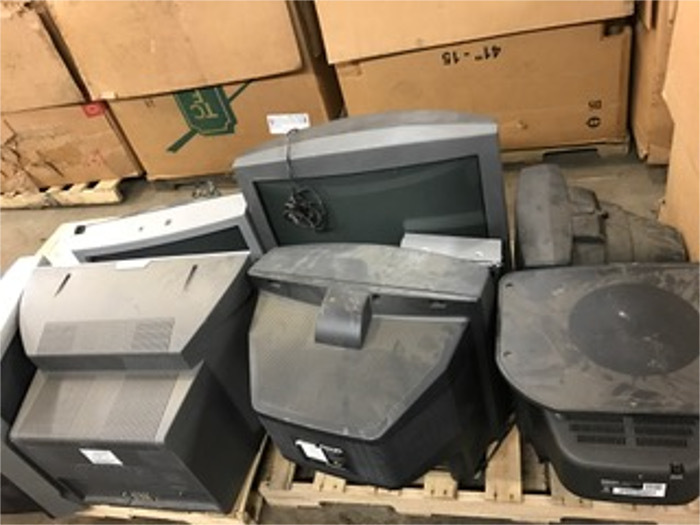 Disposing of all your old electronics preserves natural resources and eliminates hazardous waste such as lead, mercury, and cadmium which can leach into the soil and groundwater if improperly recycled.